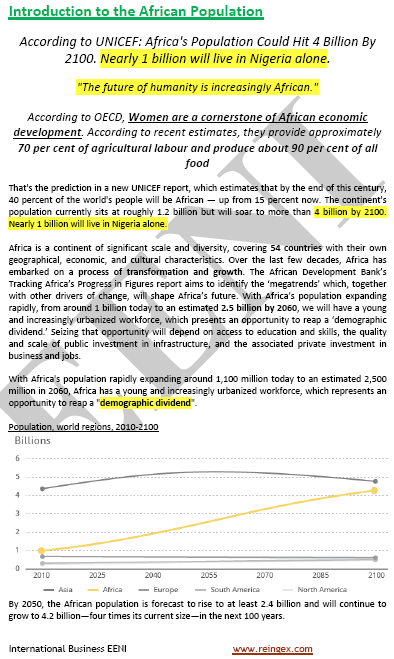 Syllabus of the Online Course (Subject): Trends in the African Population. Learning materials in or Afrique População africana Población africana. 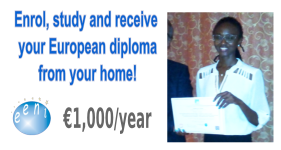 Description of the Online Course: African Population. Africa will lead the World's population growth over the next fifty years. 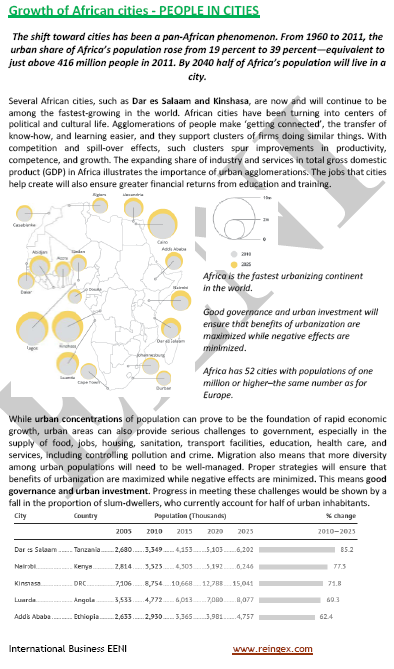 Mega - African cities: 50% of Africa's population will live in a town (2040).